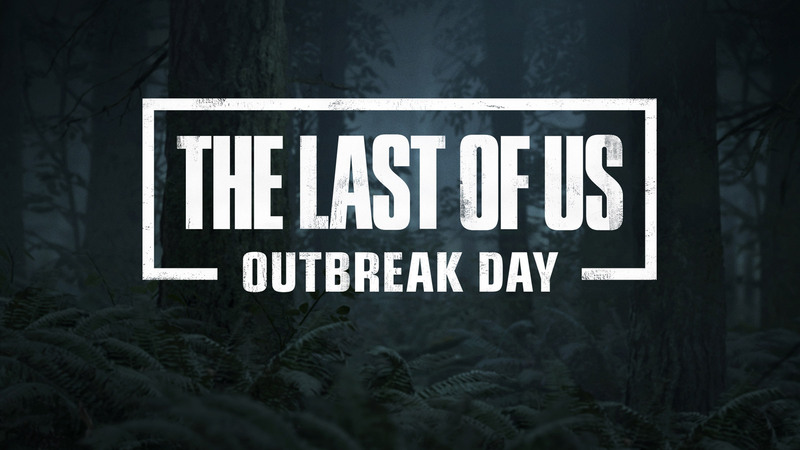 Outbreak Day returns this year to celebrate the fifth anniversary of The Last of Us community of fans. Five years ago, a very different type of survival horror video game that has some action-adventure aspects in it, The Last of Us from developer Naughty Dog and publisher Sony Entertainment was released for PlayStation 3 and later for PlayStation 4 as The Last of Us Remastered. The studio later started celebrating Outbreak Day on September 26 every year and it became a popular tradition. To share the love and appreciation towards the community, Outbreak Day is back. This year marks the Fifth Anniversary of Outbreak Day and as always, the studio is here with content, merch and other special promotional materials from The Last of Us and upcoming sequel The Last of Us Part II, featuring in-game characters. 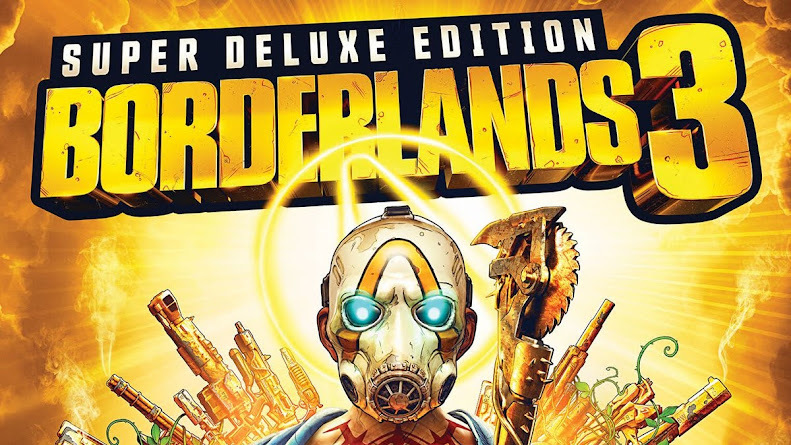 First thing from that lineup is a brand-new poster inspired from the original game, designed by Sam Wolfe Connelly and came in collaboration with printing company Mondo. 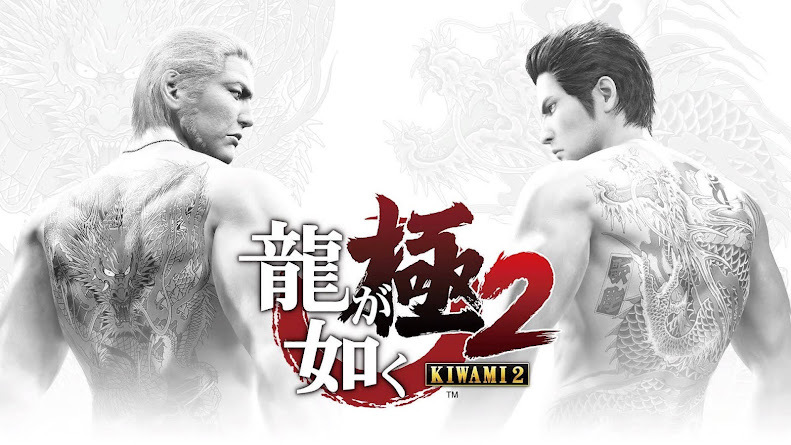 Get one of these timed-edition releases before September 29, 9 AM PT. 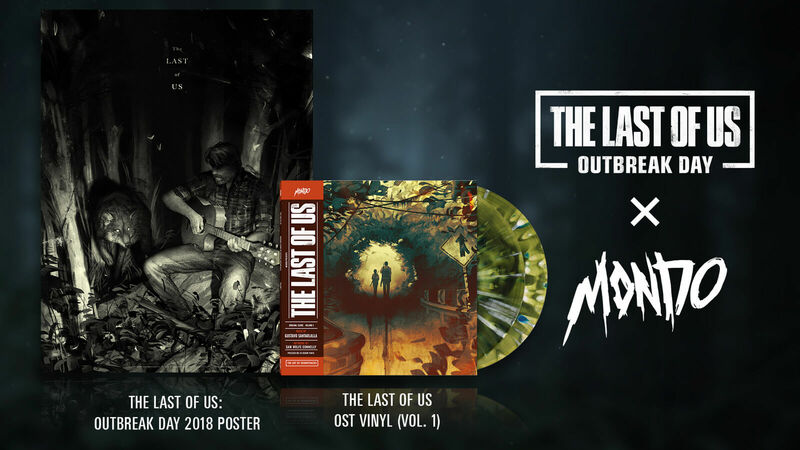 Naughty Dog is re-releasing their original soundtrack for the first game on vinyl in partnership with Mondo. In response to requests from fans to re-release the box set tracks from 2015, they are launching it in two volumes and the first one is available from today. Players on Apple devices can download themed stickers and wallpapers of Ellie, Joel, the infected or other characters from the game by heading over to the App Store. Illustrations for stickers were done by Lily Nishita. A new theme song from the upcoming anticipated sequel titled "Cycles" by Gustavo Santaolalla is released. 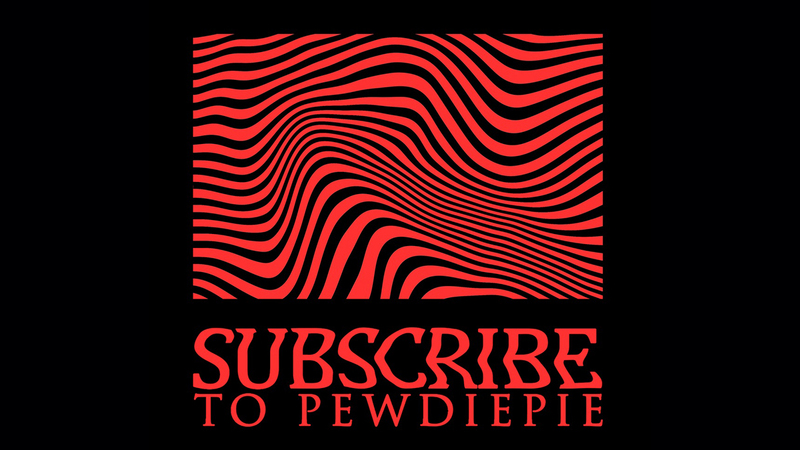 This song was originally performed by him live at the E3 2018 PlayStation Showcase and now you can get your very own studio version for binge listening to it. 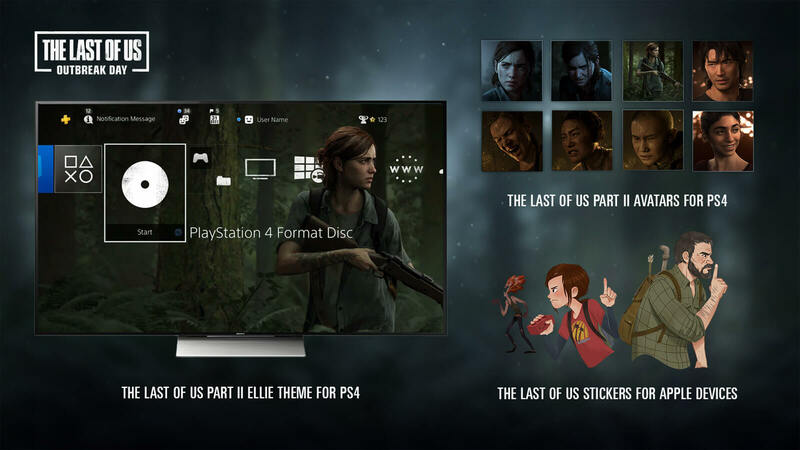 There is a dynamic system theme on The Last of Us Part II for PS4, which is launched already and will only be available for the next 24 hours along with a collection of avatars. Don't forget to check out to PS Store for some Outbreak Day discounts till October 2. 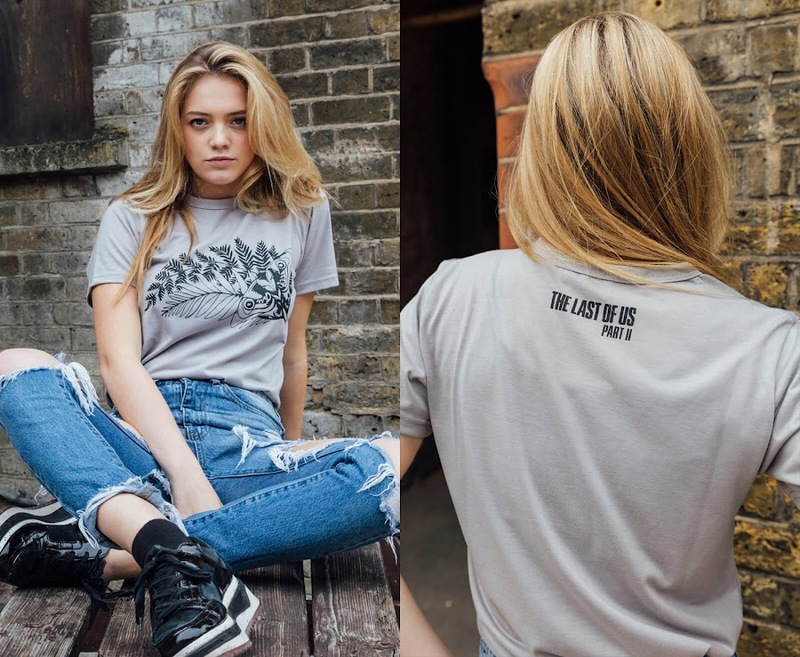 Aside from all the digital stuff, fans can have some Insert Coin Clothing brand apparel themed on The Last of Us, which is a must checkout brand-new shirt for Outbreak Day that has Ellie’s tattoo from the upcoming game. Available in different sizes, the moth grey colored tee is priced only $30 and are limited in stock. Also, remember to get The Last of Us Remastered at a 50% off if you already haven't and similar discounts on other DLC packs to celebrate the spirit of Outbreak Day 2018.